Go on an archaeological science-fiction adventure. 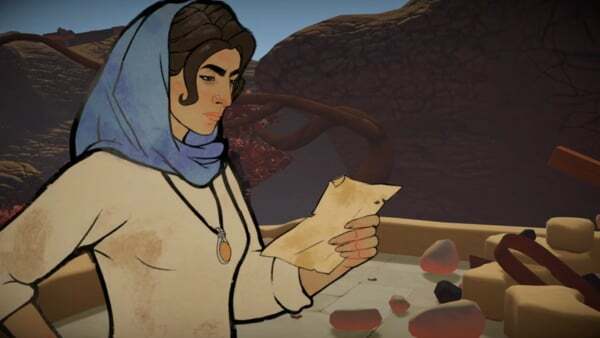 Heaven’s Vault, an archaeological science-fiction graphic 3D adventure game originally planned for release in 2018, will now launch for PlayStation 4 and PC this spring, developer Inkle announced. Watch a new story trailer below. View a new set of screenshots at the gallery.